Governor Ignazio Visco has argued that governments should have more freedom to rescue banks. His case for bailouts in limited circumstances is defensible, except in Italy, whose banking crisis is a result of government failure and poor oversight. It sounds like special pleading. 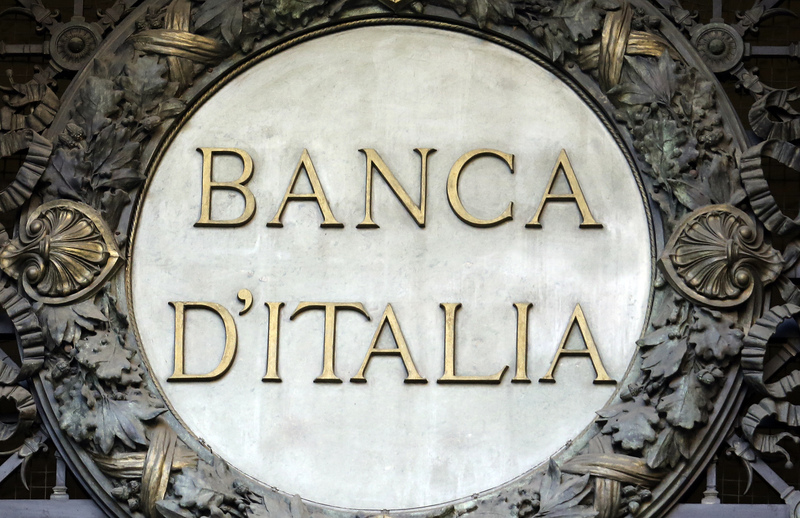 Government should have greater freedom to rescue state banks, the governor of the Bank of Italy said in a speech presenting the bank's annual report on May 31. "In the case of the banking system, the possibility of utilising public resources, whether national or European, as a means of crisis prevention and management has been virtually eliminated," Ignazio Visco said. "International experience demonstrates that, in the face of a market failure, prompt public intervention can prevent the destruction of wealth without necessarily generating losses for the state, and indeed often producing profits. Greater scope for intervention of this sort, exceptional as it may be, should be reinstated." Visco also criticised European rules on government state aid and bank resolution. State aid rules had hindered the creation of a company to manage Italian banks' non-performing loans, he argued, while requirements for burden-sharing should not have been imposed on debt issued to retail investors.